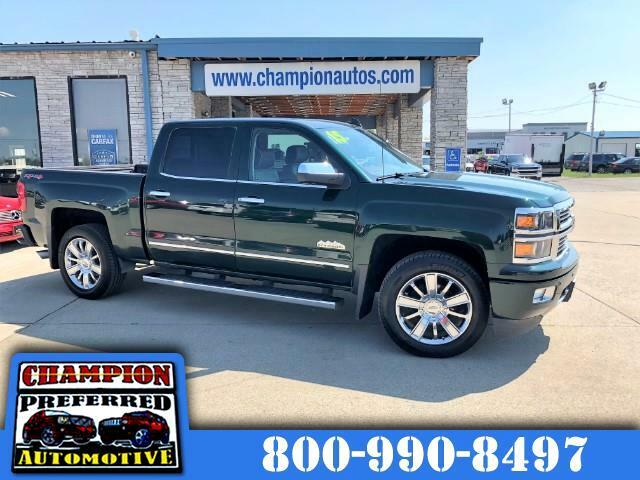 ** New Arrival ** Take a look at this GORGEOUS 2015 Chevrolet Silverado 1500 High Country Crew Cab 4WD - Clean CarFax One Owner - Navigation - Heated & Cooled Leather Seating - Heated Steering Wheel - Driver Alert Pkg - Sunroof - Reverse Camera - Michelin Tires - Factory Remote Start & Much More! Schedule your test drive today! !